So what are the obstacles to air balancing? Did you know that air balancing is more common across the country today than ever before. It’s being enforced on many new residential HVAC installations due to code and utility program changes. In some areas, HVAC contractors stretch air balance requirements to meet minimum compliance while others strictly follow the codes. Regardless of specifications, contractors find it tough to bring a system into conformance so they can air balance it. Being accountable for proper airflow delivery causes you to examine every portion of an installation differently. You can no longer assume airflow since test instruments now measure it. Do your systems meet the standards? Let’s look at some of the most common obstacles to achieving a successful air balance on a residential HVAC system. The number one obstacle to balancing any forced-air system is when dampers are missing from branch ducts. You’ll have a hard time adjusting airflow to individual registers without these valuable accessories. On many older duct systems, balancing dampers were standard issue on every installation. As installations became more driven by low cost, contractors began cutting dampers to cut cost. Installations never recovered from this approach. When designers do include dampers, there often isn’t access to them. They become out of reach once drywall is installed. Forward thinking installers are forced to place dampers in the duct near the register. This should be a last resort due to noise and added complications while balancing. One trick some employ when dampers are missing is to use registers to balance airflow. This practice sometimes has unintended consequences, such as altered throw and spread when vanes close. Noise is also an issue. To prevent this, everyone from the general contractor to the installation crew must be on the same page when air balancing is part of the project. It can’t be an afterthought. Our industry has a major problem with restrictive duct systems based on rule-of- thumb sizing. The side effects of this practice doesn’t always show up right away, especially in systems where airflow isn’t measured. They show up immediately during an air balance procedure. 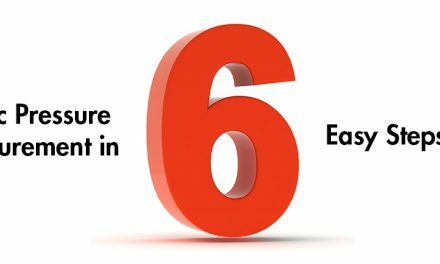 If you’re still using the .10 rule-of-thumb to size duct systems, chances are high you’ll fail an air balance. The ducts won’t be large enough to move the right amount of airflow. The problem appears as soon as you place a balancing hood on a register. Additional restrictions occur during installation. 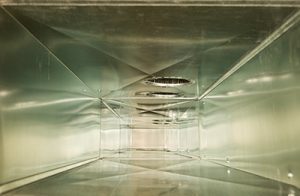 Properly sized duct systems will fail an air balance when poor installation conditions exist. Ducts installed with kinks, sharp transitions, and poor fittings often result in excessive pressure drops and poor airflow. Be aware that successful air balancing requires both proper design and installation . One of these characteristics, poorly carried out, can cancel out the other done correctly. Air must make it from the air handling equipment to the register. Airflow lost through duct leakage is unavailable at the register, creating an airflow shortage. To control air, you first must contain it. This is a painful truth to anyone trying to balance a duct system that is not sealed. When a duct system leaks, you can’t control where air ends up. If conditions exist that allows air to bypass its intended delivery point, it will take the path of least resistance all day long. To prevent this from hurting your air balance success, make sure to correctly seal ducts with proper materials. Consider any mechanical seam as a potential leakage site. Many technicians leave the blowers with fan-speed settings at factory default positions. Unfortunately, this may be incorrect for the airflow needs of the installation. Many people balancing residential systems today are from outside the HVAC industry and don’t have the training to set up a blower for the required amount of airflow. In some air-handling equipment, a weak fan cannot move required airflow. Most residential fans are rated to operate at a maximum of .50 inches of water column. The typical piece of equipment can’t move needed airflow when static pressure is over this nameplate rating. There are some fans out there that can’t move required airflow even when below the .50-in. rating. The only way to discover this is to do the research. In many cases, weaker fans can barely handle the addition of a coil and filter. When you add a duct system to this combination, you won’t be able to balance it. 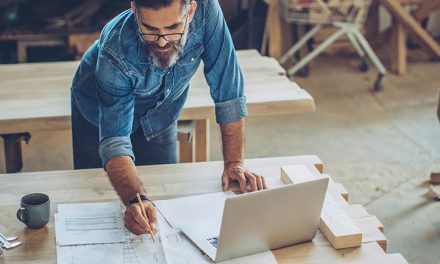 To prevent this from being an issue, the installing contractor must be responsible for assuring the equipment has a fan capable of moving the right amount of airflow. It’s a tough discussion when a brand-new piece of equipment doesn’t perform as intended. To assure a successful air balance, you’ll need to adjust how you install a system. Begin by evaluating the top obstacles mentioned in this article. See if they are present in your installations. Then correct them. Only then can you correctly balance systems. Newer coils are often an obstacle that air balancers encounter. Coils made in recent years have more fins-per-inch and thicker slabs than previous models. As a result, coils become so restrictive to airflow that the actual total external static pressure of the system is often 200% of the equipment’s listed rating. When this happens, equipment airflow is often less than half of what is required. Be sure to refer to manufacturer coil pressure drop data before choosing a coil. By using the coil’s wet/dry condition and desired fan airflow, you can determine if the coil pressure drop is within an acceptable range before you install it. Other challenges include incorrectly sized filters and lack of surface area. Any balancer who has attempted to balance a furnace that has a five-ton blower with a single return drop and a 16 x 25 filter mounted on the cabinet knows the frustration of overcoming obstacles. Many filters are too small or the media used is too restrictive for the application. You can keep yourself safe when it comes to filter sizing by keeping filter face velocity below manufacturer recommendations. This assures the filter will is adequately sized and won’t restrict airflow. To assure a successful air balance, you’ll probably have to adjust how you install a system. 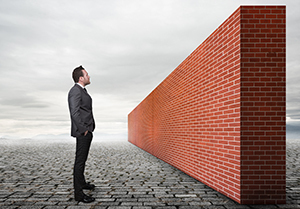 Begin by evaluating the top obstacles mentioned above and see if they are present in your installations. Correcting these obstacles leads to correctly balanced systems. It’s also a good idea to have a Residential Pre-Balancing Checklist to keep you straight if balancing is on the agenda. You’ll have a single document with all the essential details to account for. If you would like a copy of a Residential Pre-Balancing Checklist, send me an email. 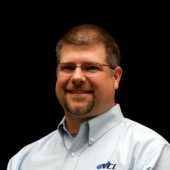 David Richardson serves the HVAC industry as a curriculum developer and trainer at the National Comfort Institute, Inc. (NCI). 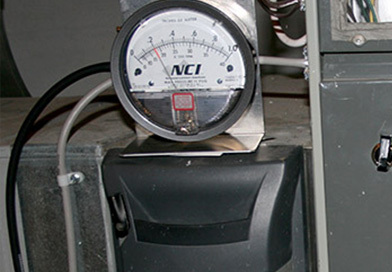 NCI specializes in training focused on improving, measuring, and verifying HVAC and Building Performance. 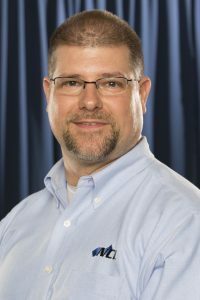 If you’re an HVAC contractor or technician interested in learning more about air balancing, contact David at davidr@ncihvac.com or call him at 800-633-7058. 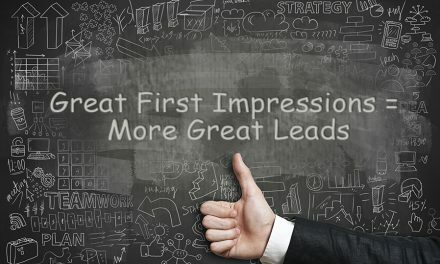 NCI’s website www.nationalcomfortinstitute.com is full of free technical articles and downloads to help you improve your professionalism and strengthen your company.